Context: A common polymorphism in the gene encoding the activating deiodinase (Thr92Ala-D2) is known to be associated with quality of life in millions of patients with hypothyroidism and with several organ-specific conditions. This polymorphism results in a single amino acid change within the D2 molecule where its susceptibility to ubiquitination and proteasomal degradation is regulated. Objective: To define the molecular mechanisms underlying associated conditions in carriers of the Thr92Ala-D2 polymorphism. Design, settings, patients: Microarray analyses of nineteen postmortem human cerebral cortex samples were performed to establish a foundation for molecular studies via a cell model of HEK-293 cells stably expressing Thr92 or Ala92 D2. 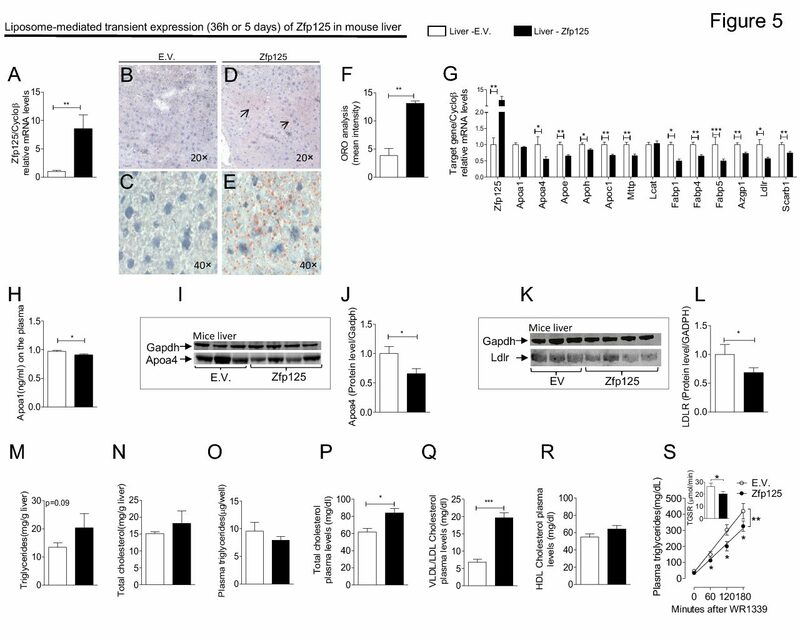 Results: The cerebral cortex of Thr92Ala-D2 carriers exhibits a transcriptional fingerprint that includes sets of genes involved in CNS diseases, ubiquitin, mitochondrial dysfunction (chromosomal genes encoding mitochondrial proteins), inflammation, apoptosis, DNA repair and growth factor signaling. Similar findings were made in Ala92-D2-expressing HEK-293 cells and in both cases there was no evidence that thyroid hormone signaling was affected, i.e. the expression level of T3- responsive genes was unchanged, but that several other genes were differentially regulated. The combined microarray analyses (brain/cells) led to the development of an 81-gene classifier that correctly predicts the genotype of homozygous brain samples. In contrast to Thr92-D2, Ala92-D2 exhibits longer half-life and was consistently found in the Golgi. A number of Golgi-related genes were down-regulated in Ala92-D2-expressing cells but were normalized after 24h-treatment with the antioxidant N-acetylecysteine. Conclusions: Ala92-D2 accumulates in the Golgi, where its presence and/or ensuing oxidative stress disrupts basic cellular functions and increases pre-apoptosis. These findings are reminiscent to disease mechanisms observed in other neurodegenerative disorders such as Huntington’s disease, and could contribute to the unresolved neurocognitive symptoms of affected carriers. Prevalent polymorphism in thyroid hormone – Activating enzyme leaves a genetic fingerprint that underlies associated clinical syndromes.